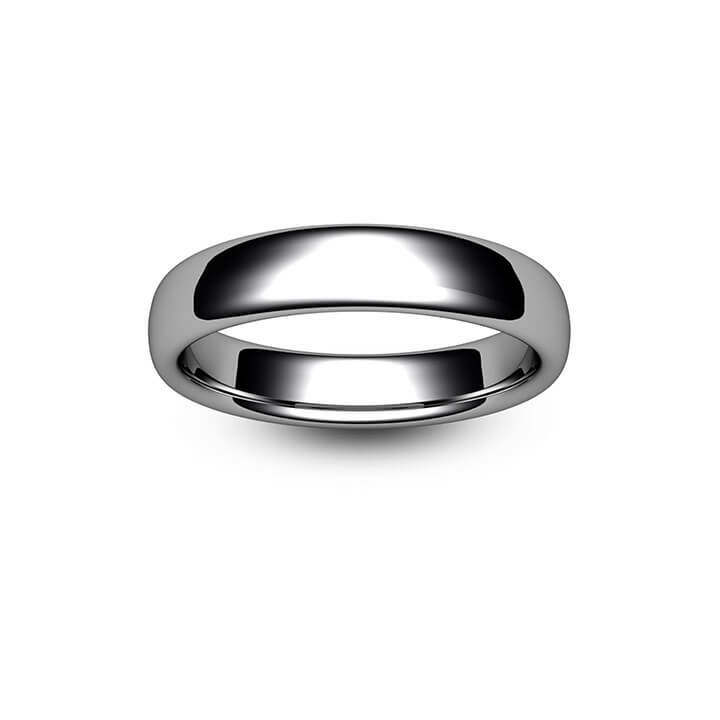 A more subtle version of the traditional court ring and our best selling style, the slight court profile still gives you a comfort fit to the finger but with a slightly flatter curve to both inner and outer ring surfaces. 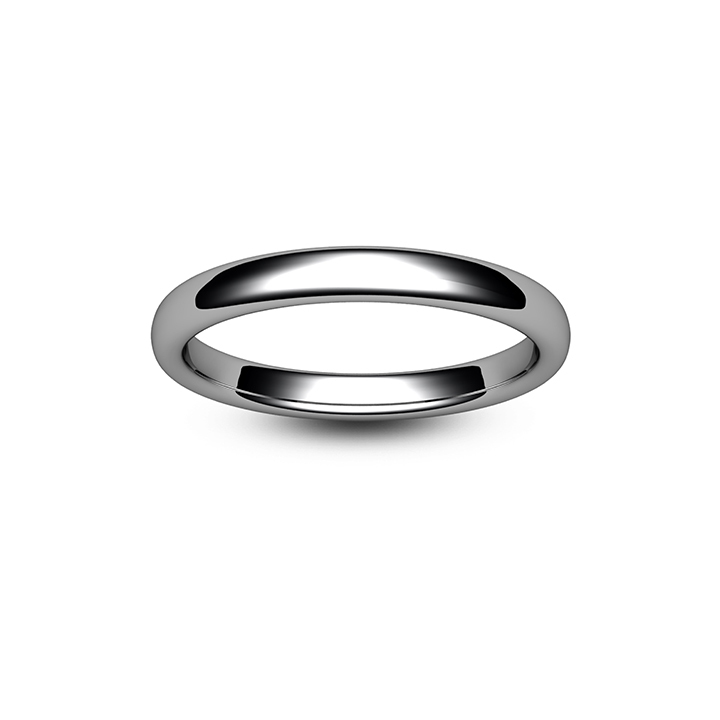 The edges of this ring profile are gently rounded, giving the appearance of a flattened oval when viewed in cross section. 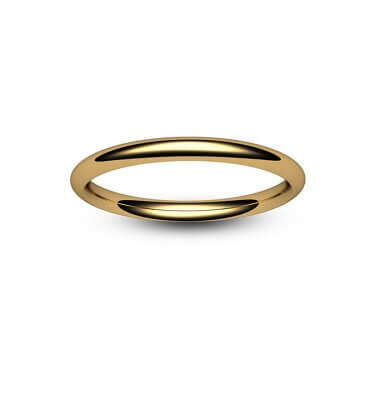 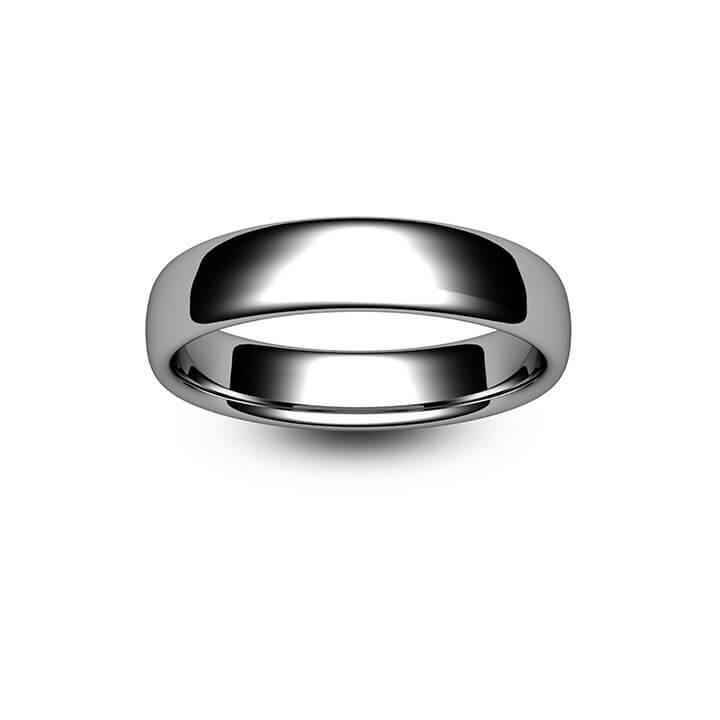 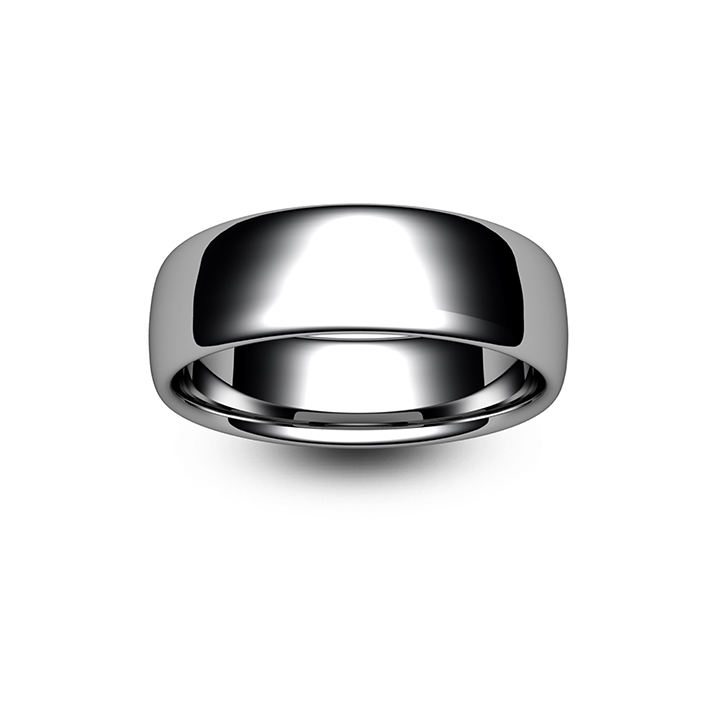 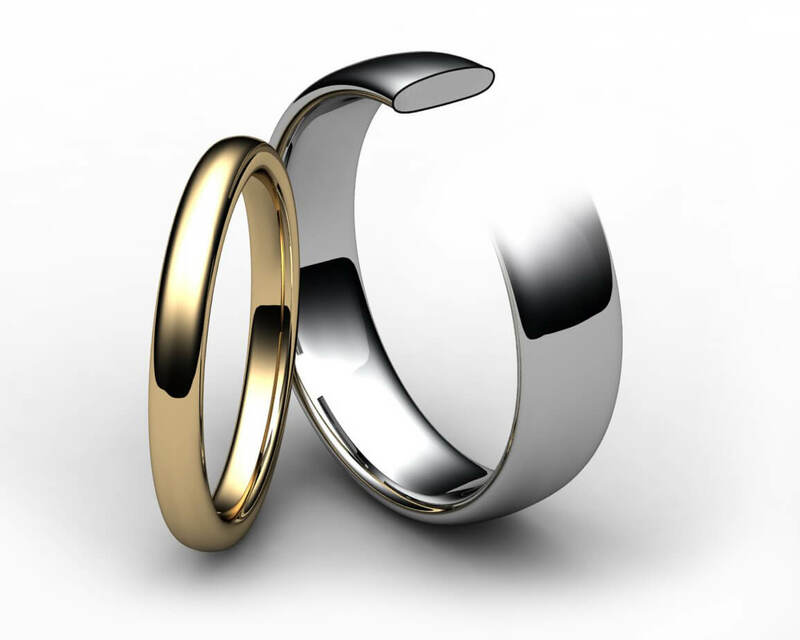 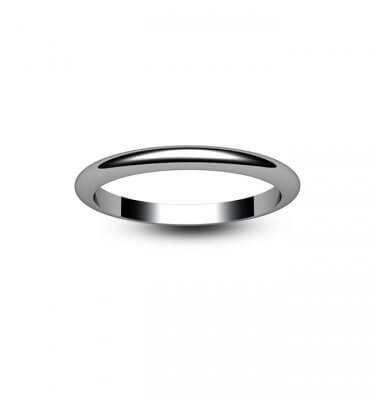 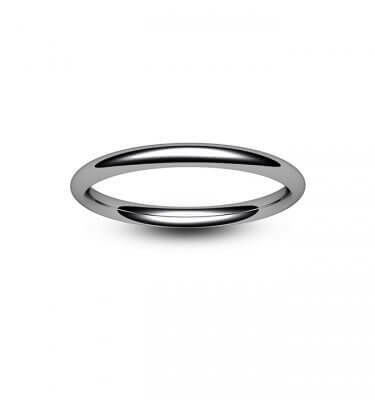 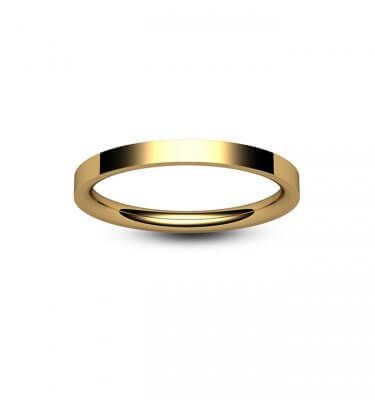 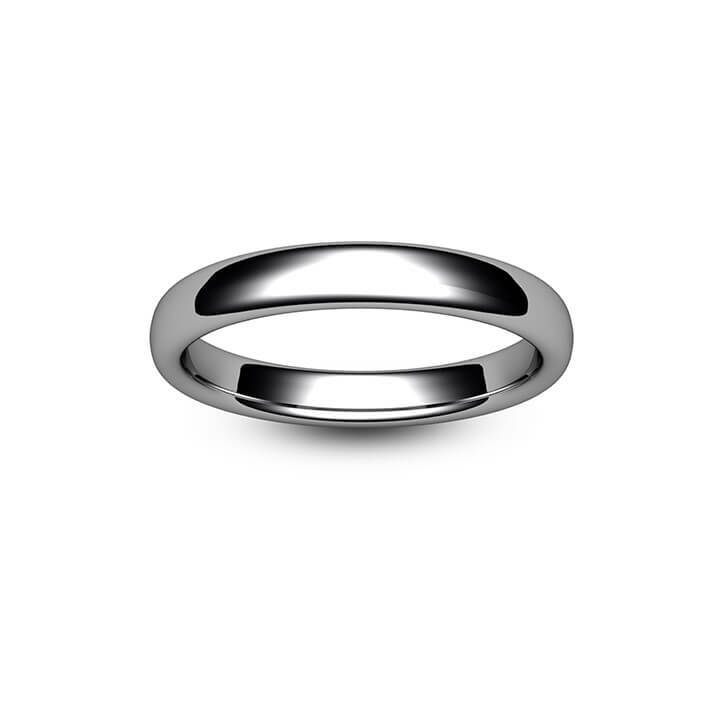 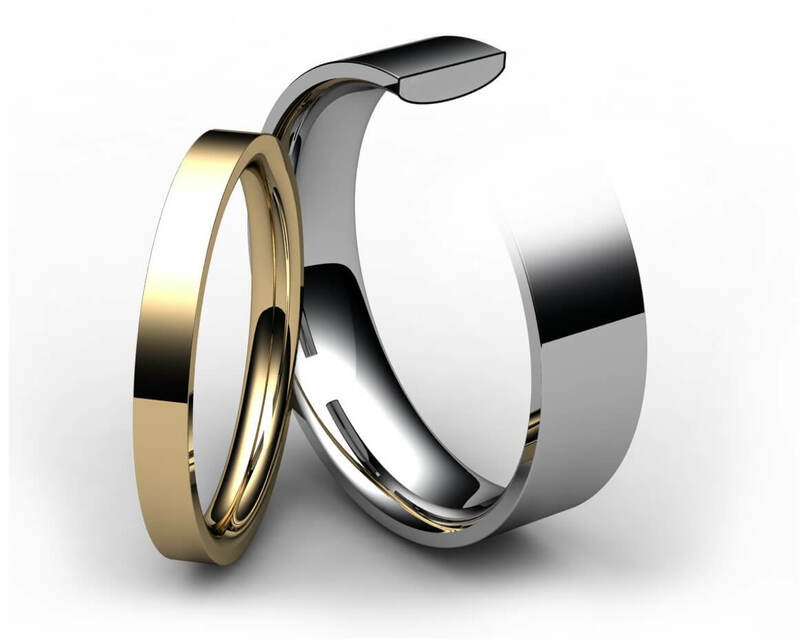 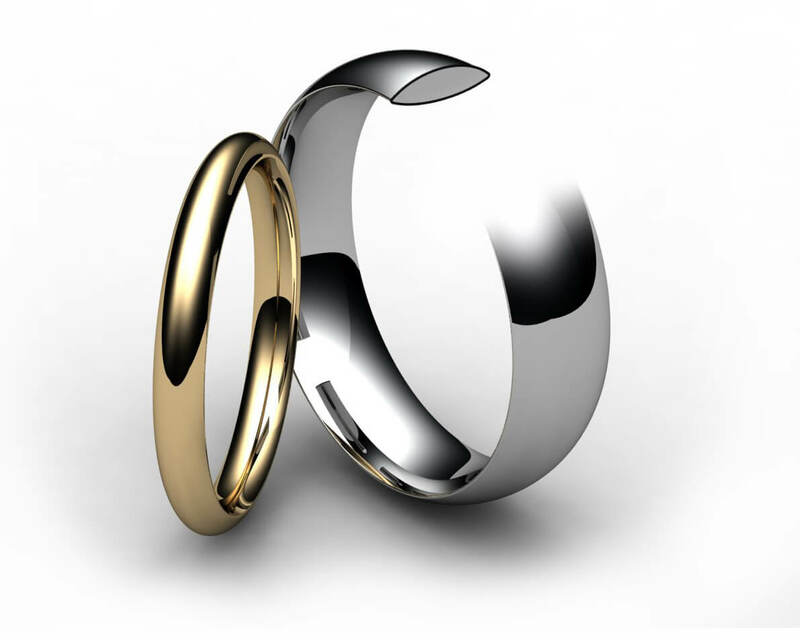 This ring tends to have a slightly heavier metal content, which combined with its softer curves gives it a more substantial feel compared to the traditional style.